Bonnie has been a Realtor since 1987. She is a consistent top producer in the Illinois Valley as is evident by her numerous awards and industry certifications. 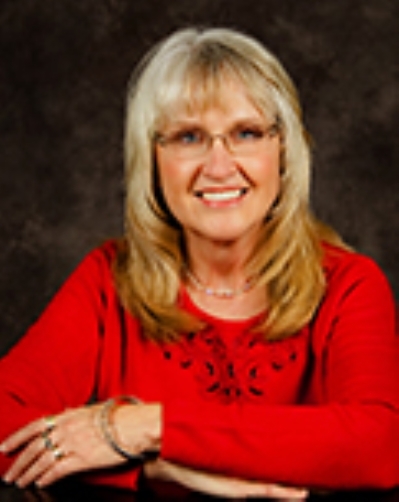 She was chosen Realtor of the Year for 2005 by her Association. Awards and Honors Illini Valley Association Realtor of the Year 2005 Winner of Most Referred Realtor Award Capital Club Award President's Elite Award Top Listing and Sales Awards locally and nationally. Community Involvment St. Margaret's Hospital - Hospice Advisory Board Lion's Club supporter Local schools supporter Food Pantries supporter Sponsor of children's soccer league. Professional Commitmented Member Illini Valley Association of Realtors National Association of Realtors Served on Equal Housing Committee Served on Grievance Committee Served on Professional Standards Committee Served on Illini Valley Association Board. Personal Married to Jim Lester Resides in Granville, IL 5 children: Ramey, Robin, Krista, Katie and Brian 8 grandchildren: Faith, Cheliz, Zoe, Adan, Mason, Carter, Kenna, Peony, Noah and one great grandchild Emmett. Likes to refinish antique pieces of furniture Loves spending time with family Traveling. Covering all of the Illinois Valley area and surrounding towns. LaSalle, Peru, Ottawa, Spring Valley, Seatonville, Ladd, Cherry, Princeton, Streator, Marseilles, Cherry, DePue, Bureau, Granville, Henry, Hennepin, Mark, Standard, Magnolia, McNabb, Putnam, Mendota, Arlington, LaMoille, Varna, Wenona, Lostant, Tonica & Wyanet.